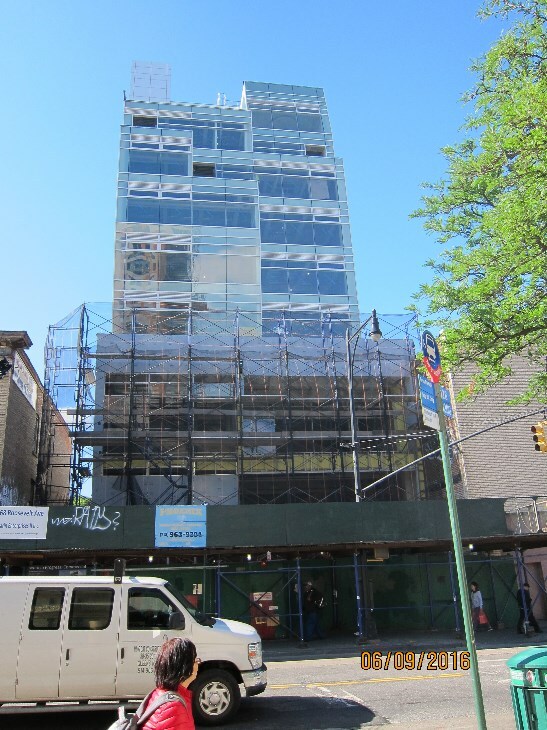 -This building is complete with temporary certificate of occupancy. – Condo units are being sold and can be closed. -The department of Finance has approved the title for each unit and the settlement is being proceeded. 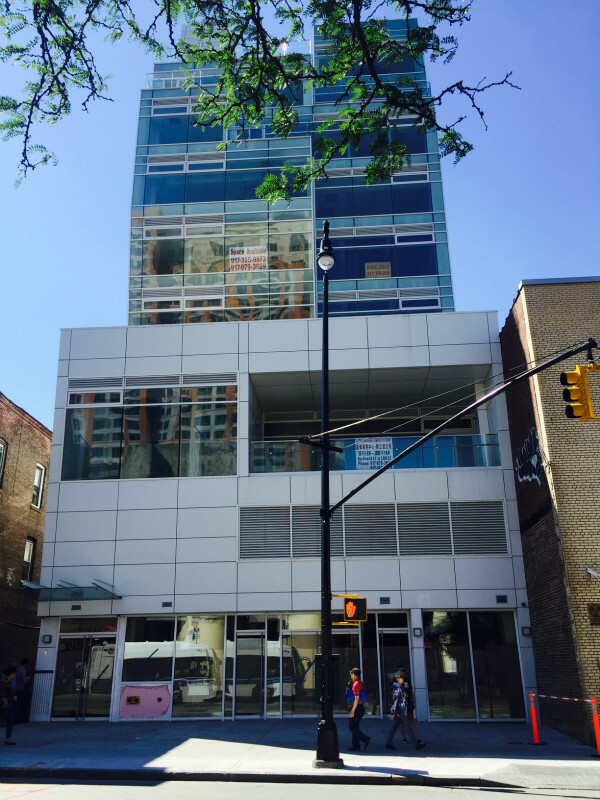 – Condo units are being sold and a few owners have already moved in the building and in business. -The department of Finance is currently in the process of preparing the title for each unit and the settlement will be proceeded when the title work is complete. -Condo units are being sold and a few owners have already moved in the building and in business. 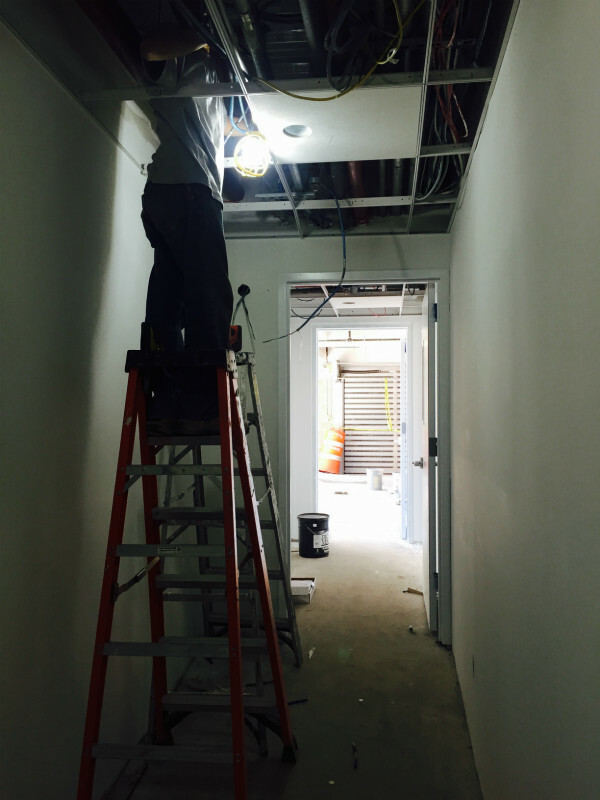 – There were a dozen of workers finishing up unit build-outs on ground floor. A couple of welders worked in garage. 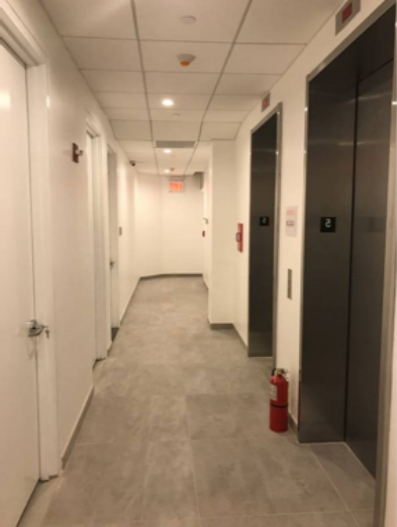 All unit build-out work on other floors was completed. 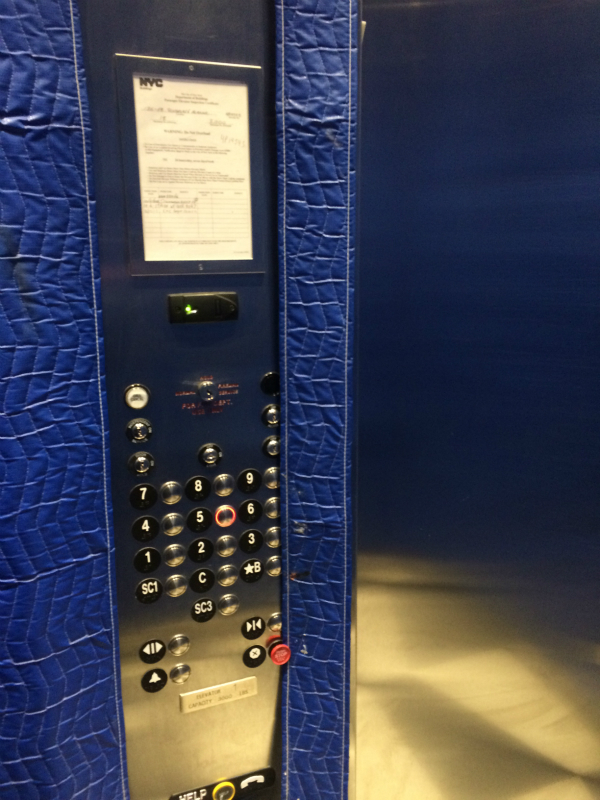 – One of elevators is operational and other one was not in service. Per parking engineer, automated parking garage is being tested now and is anticipated to be operational later this month. – New sidewalk was paved and easement driveway and parking for adjacent property owners in rear paved was also paved. – Right now, the GC is working to get signoffs from DOB. 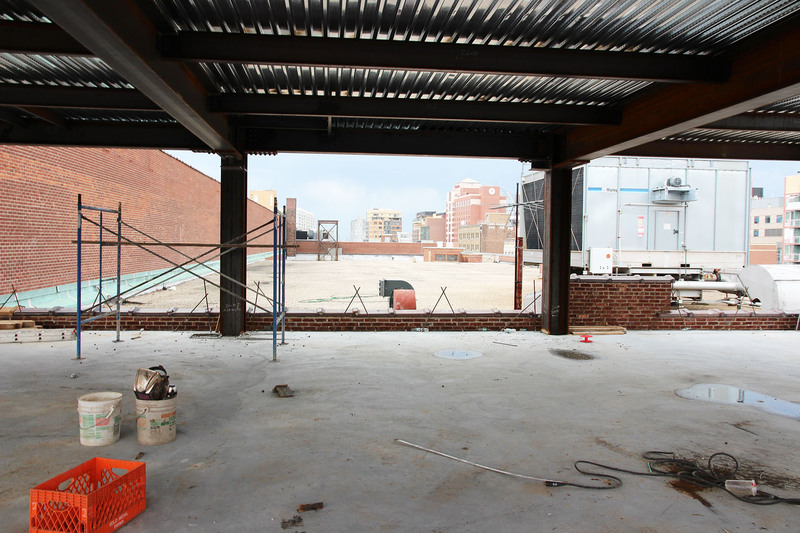 Retail units build out shall wrap up later month. 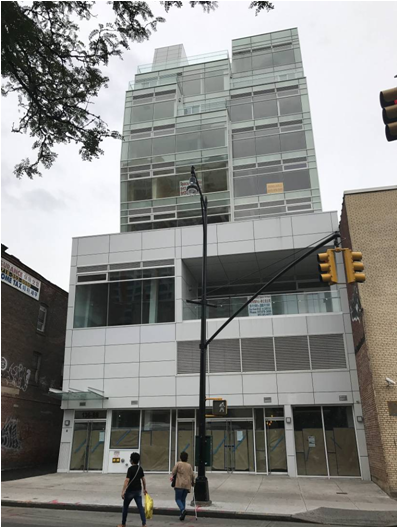 Now it is up to them how soon they can pull final CO.
– There were 20 plus workers doing carpentry, sheetrock, storefront glass installation and painting from 1st to 3rd floors. 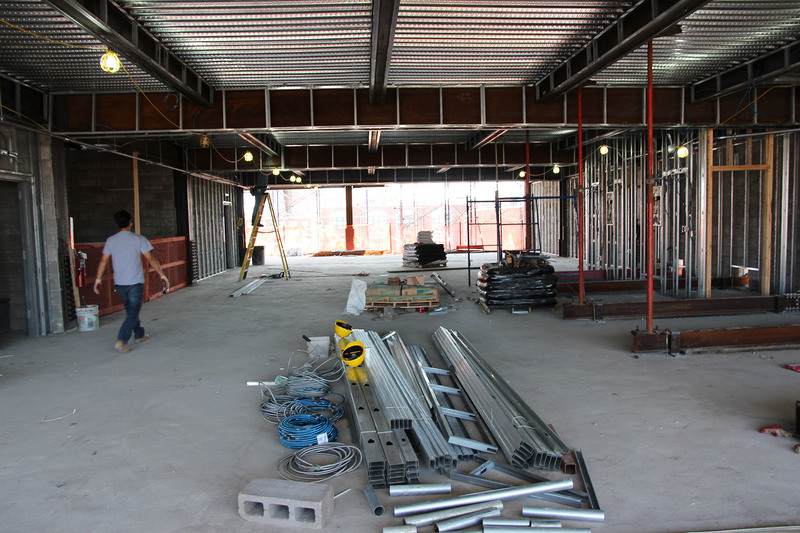 Unit build-outs are progressing from 1st floor and 3rd floors. 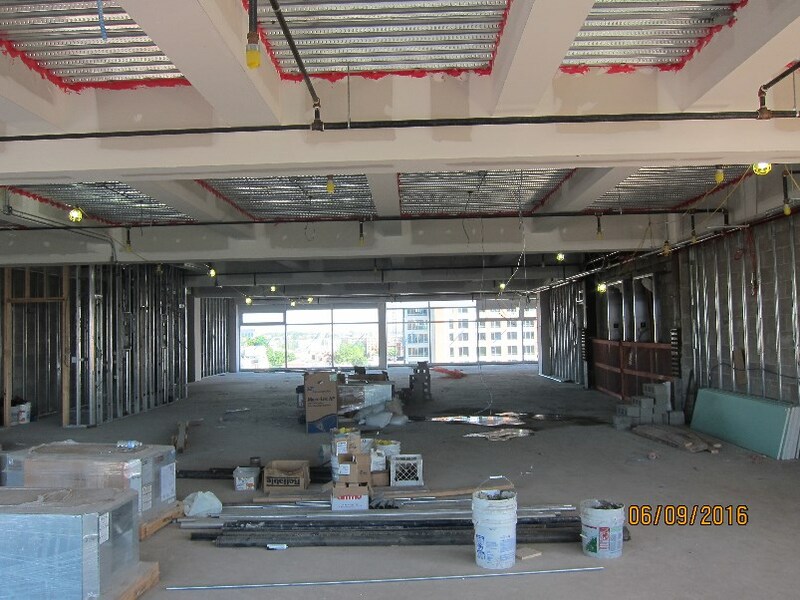 The GC will not handle any interior fit out for 4th and 5th floor. 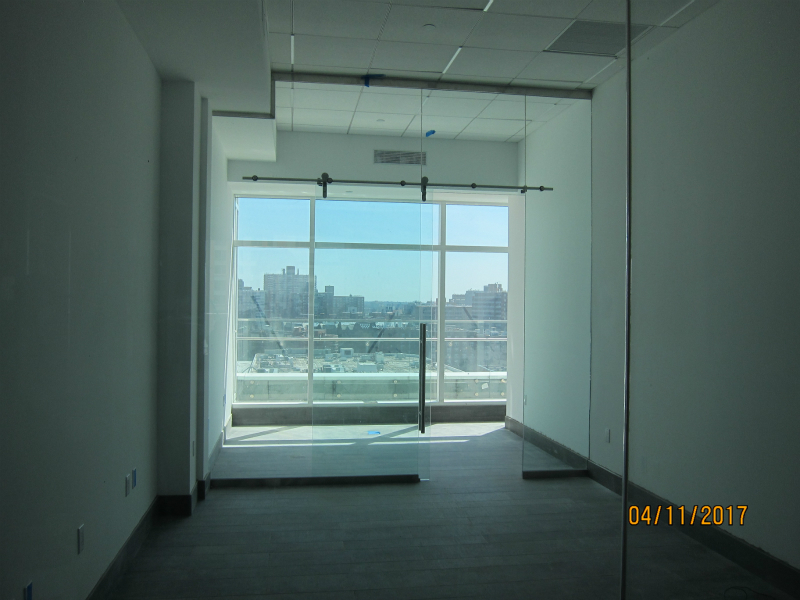 6th to 9th floors are almost complete except some punch list items. .the project manager told me they would wrap up in two months. 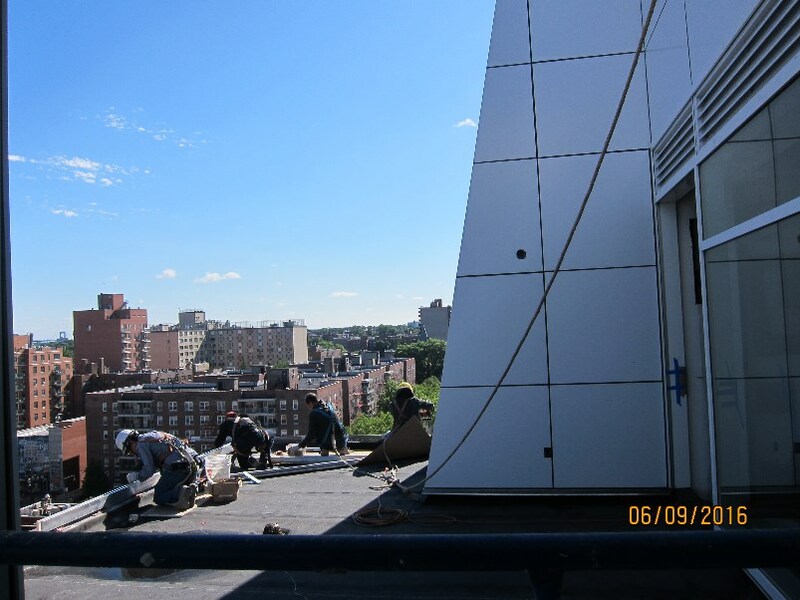 – Panels installation is complete and windows are complete. 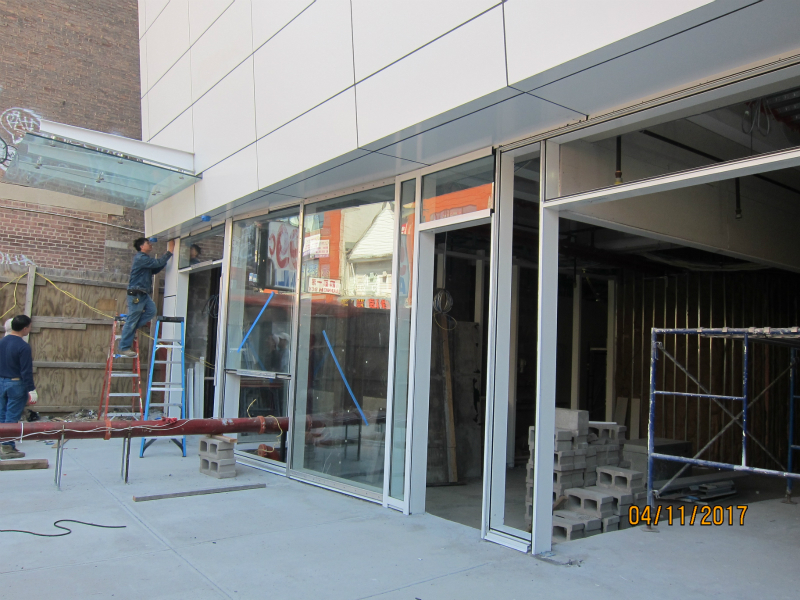 Retail storefront window is being installed. 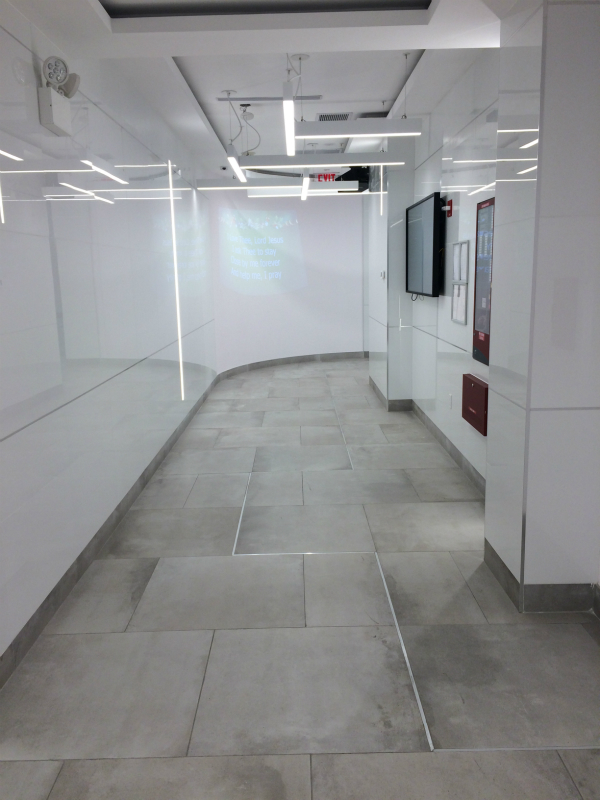 Ground retail floor has been subdivided and interior fit out is ongoing. 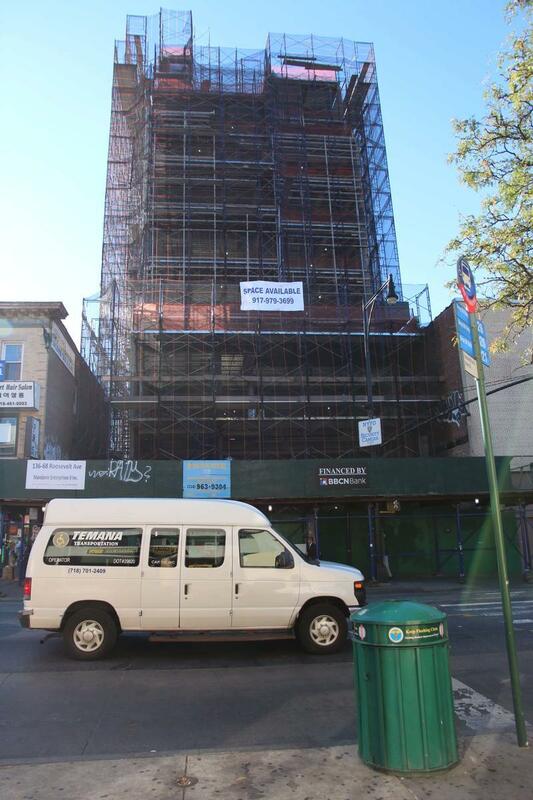 Per the project manager, it will be pharmacy in front and he does not know who other tenants are. – Con Ed has recently provided to power to the building. 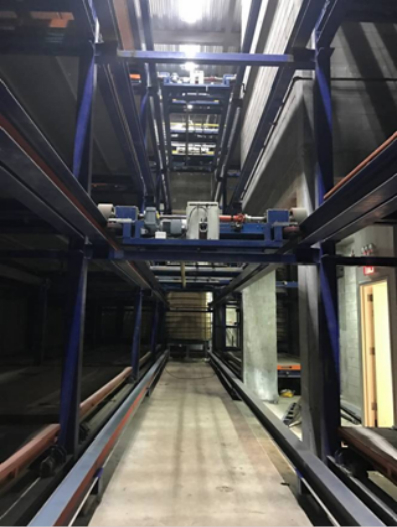 – The automate parking structure is still being set up however it looked more advance in setup as comparing to last site visit. Per the parking equipment site manager, they are looking to finishing up in two month and they would do an operational testing next month. 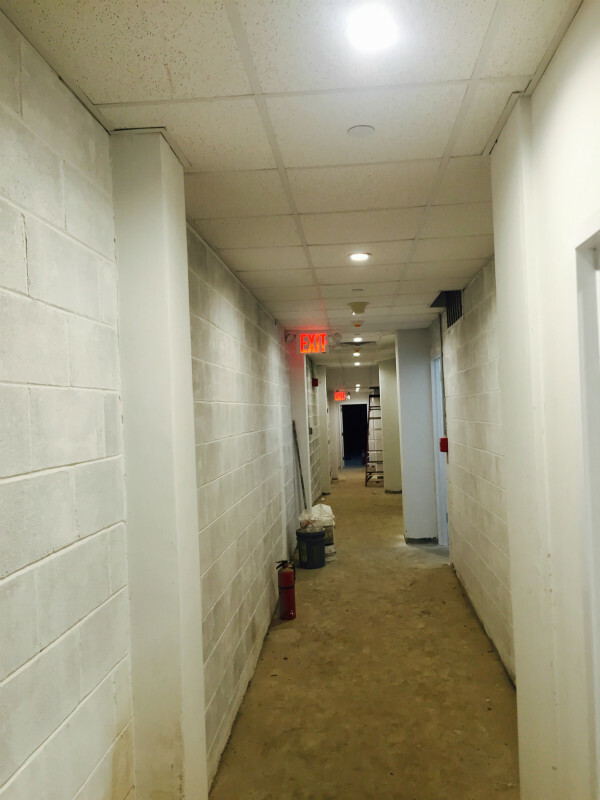 – CMU block wall in stairs have been painted thru out the building. 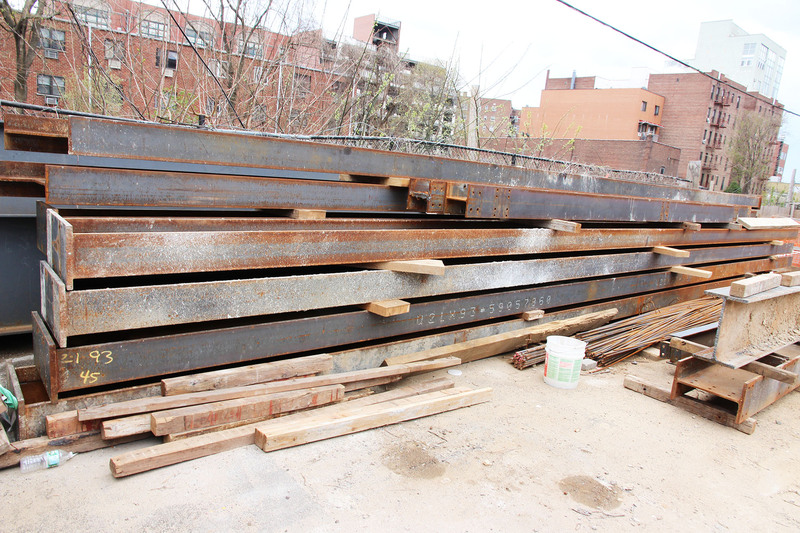 Overall, construction works are gradually progressing. Now it is very likely they will get their CO in June subject to completion of underground parking and subsequent sign off. 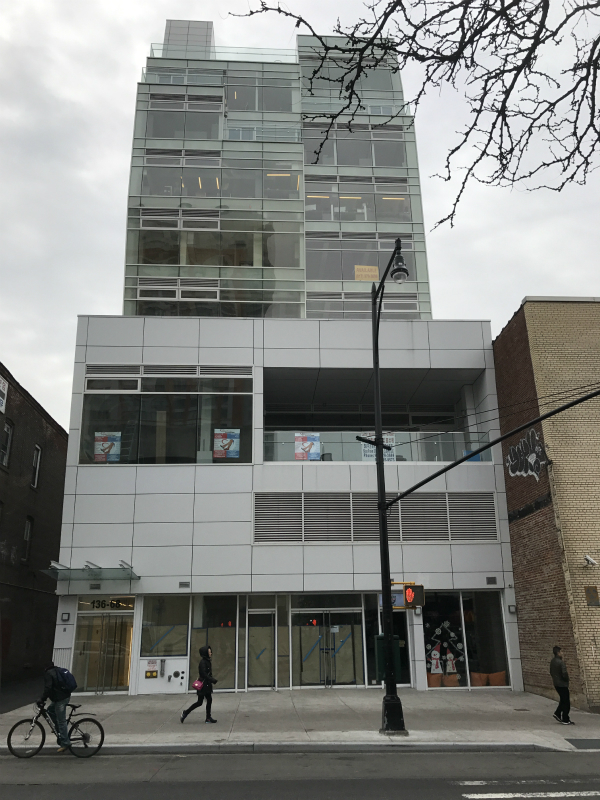 – there were 20 plus workers doing carpentry, sheetrock, storefront glass installation and painting from 1st to 3rd floors. 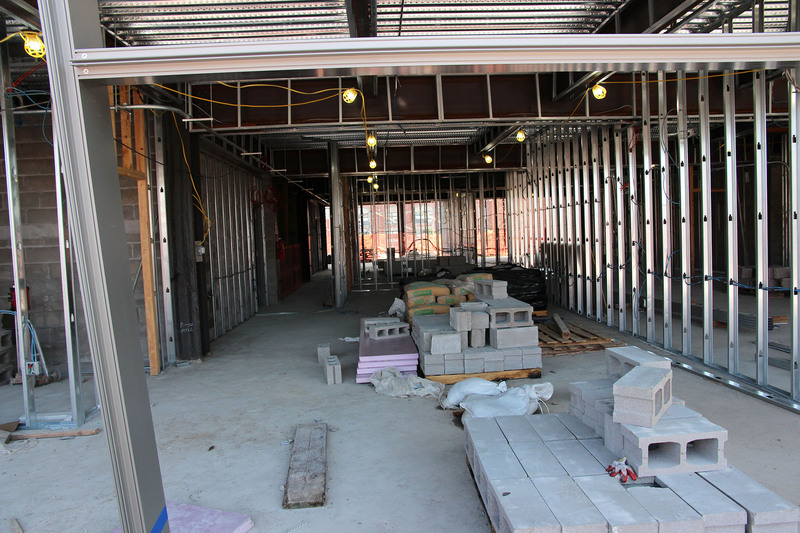 Unit build-outs are progressing from 1st floor and 3rd floors. 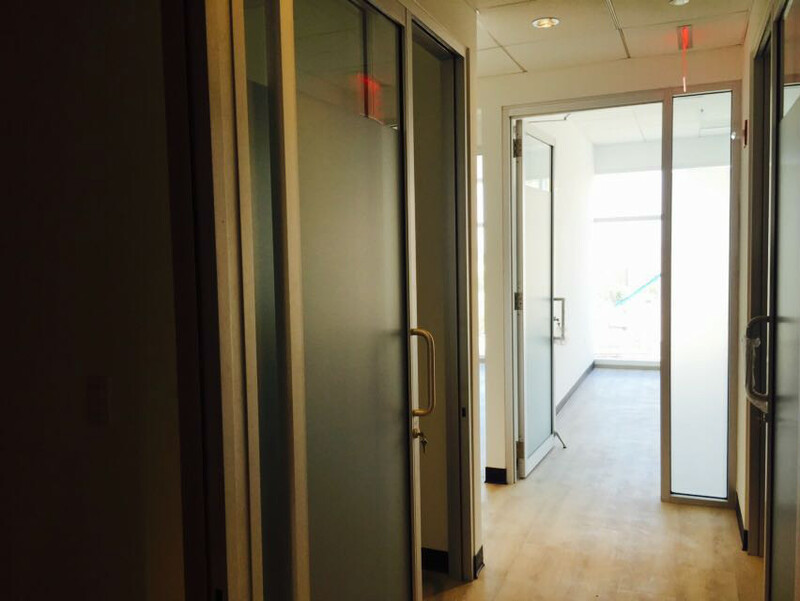 the GC will not handle any interior fit out for 4th and 5th floor. 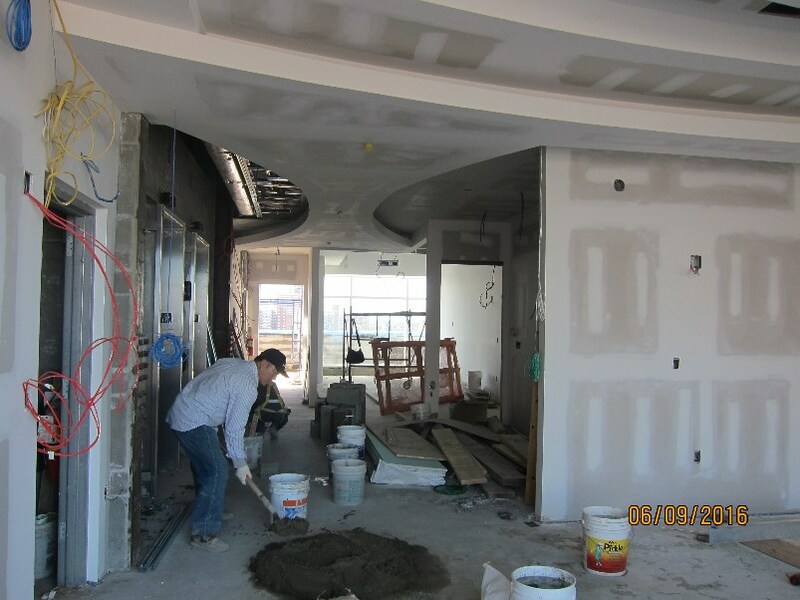 6th to 9th floors are almost complete except some punchlist items. The project manager told me they would wrap up in two months. 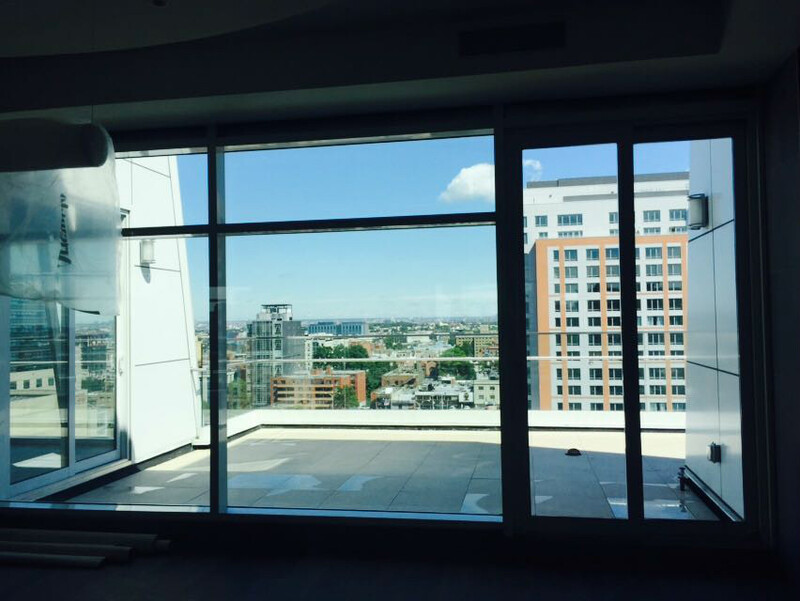 – panels installation is complete and windows is complete. 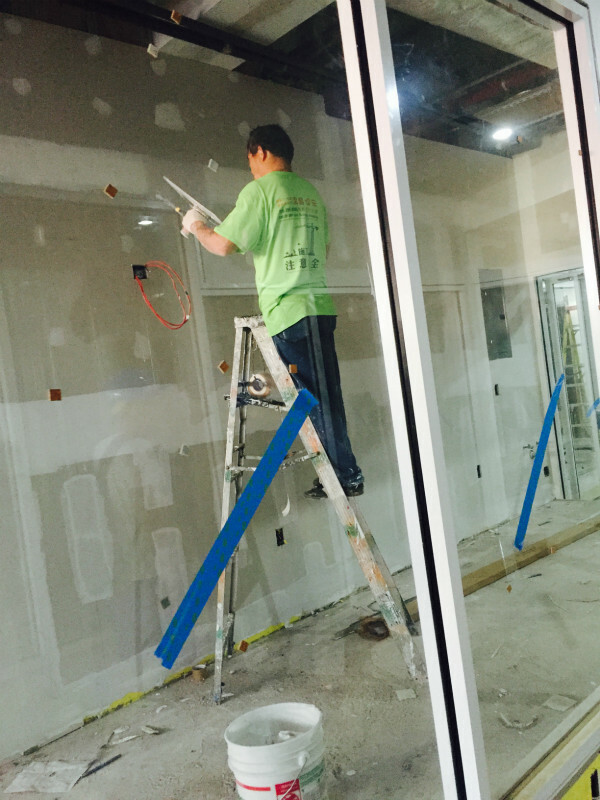 Retail storefront window being installed. 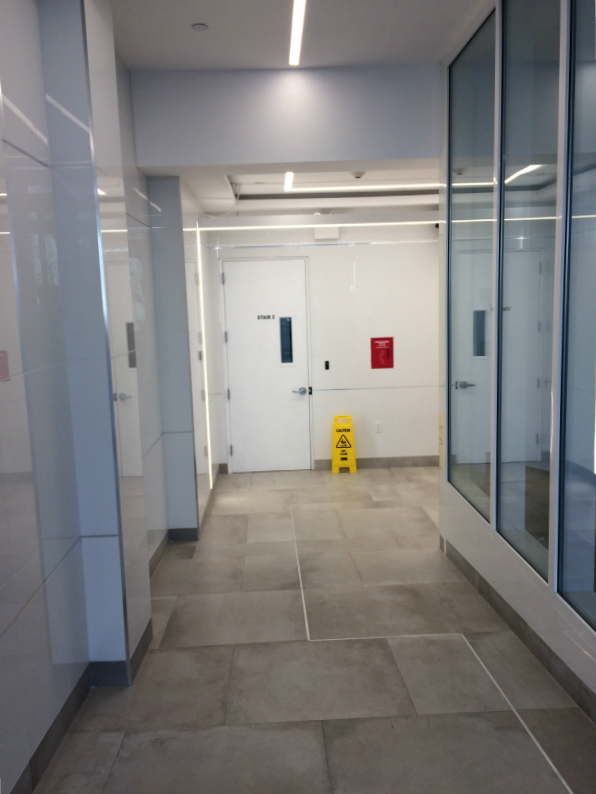 Ground retail floor has been subdivided and interior fit out is ongoing. 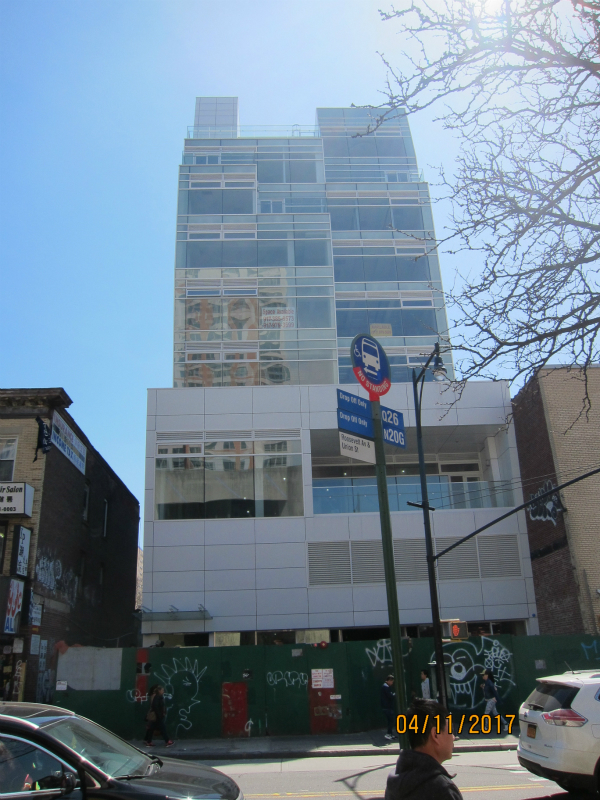 Per the project manager, it will be pharmacy in front and he does not know who are other tenants. 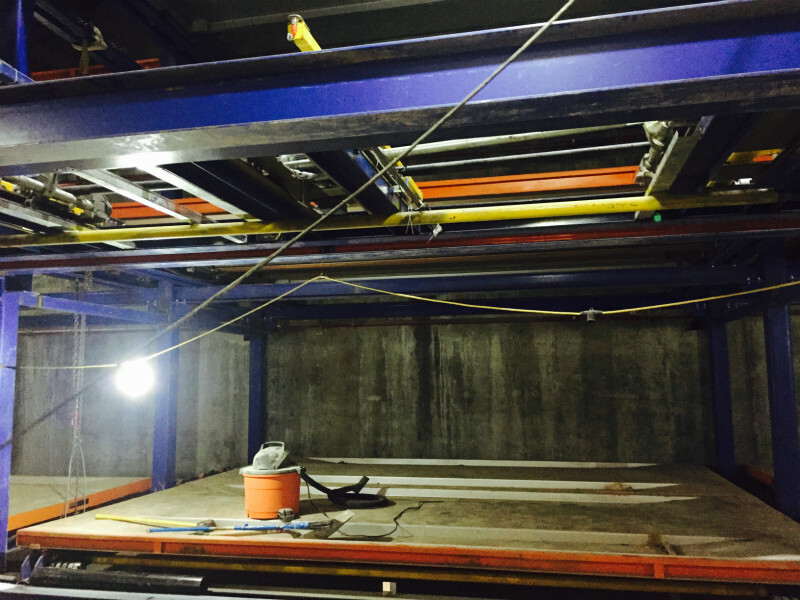 – the automate parking structure is still being set up however it looked more advance in setup as comparing to last site visit. Per the parking equipment site manager from China told me they are looking to finishing up in two month and they would do an operational testing next month. 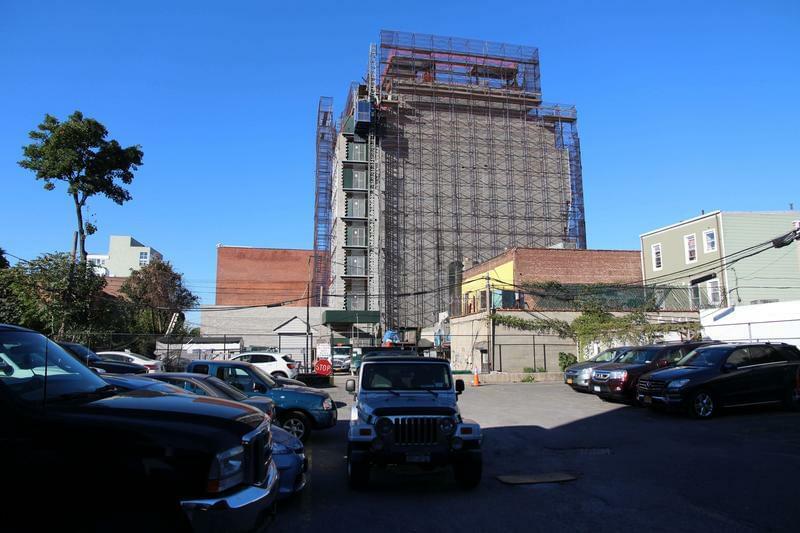 – There were about 20 workers doing carpentry, tile works, electrical works and laborers from 1st to 5th floors and also putting up panels over parking entrance. 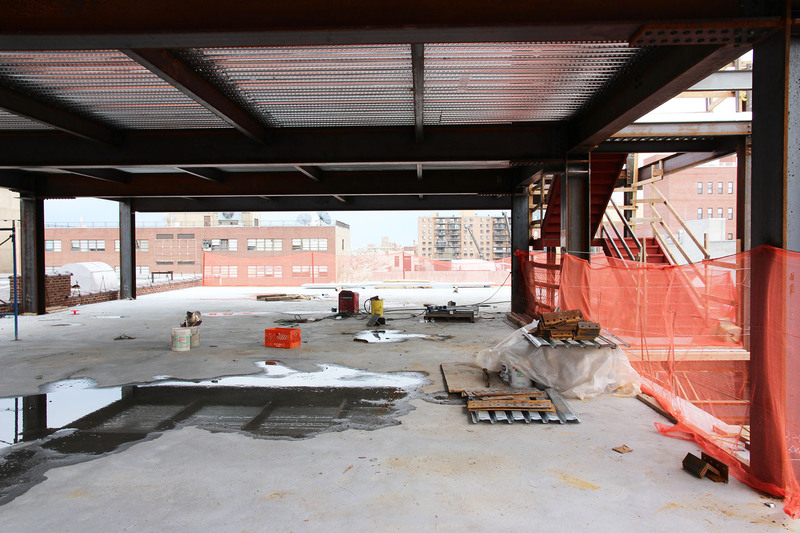 Unit build-outs are progressing from 2nd floor and 5th floors. We think they will wrap up in next two to three months. 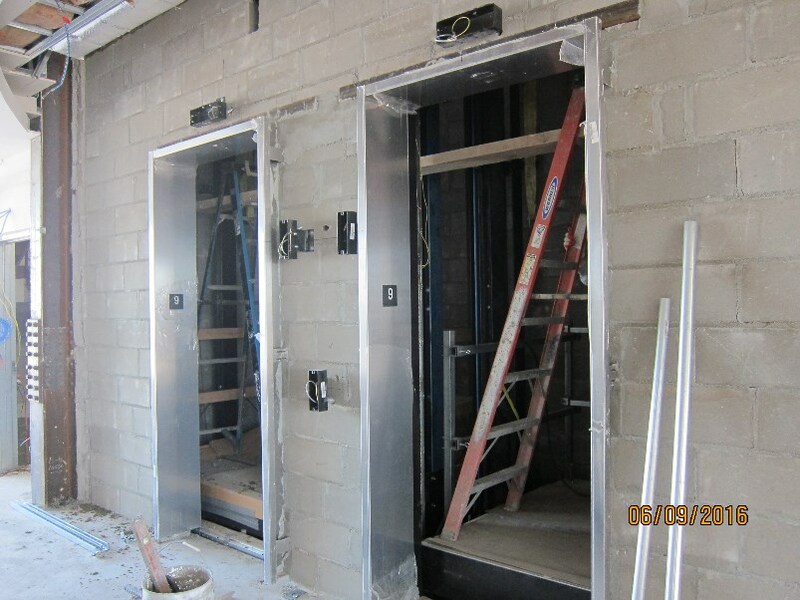 6th to 9th floors are near complete. 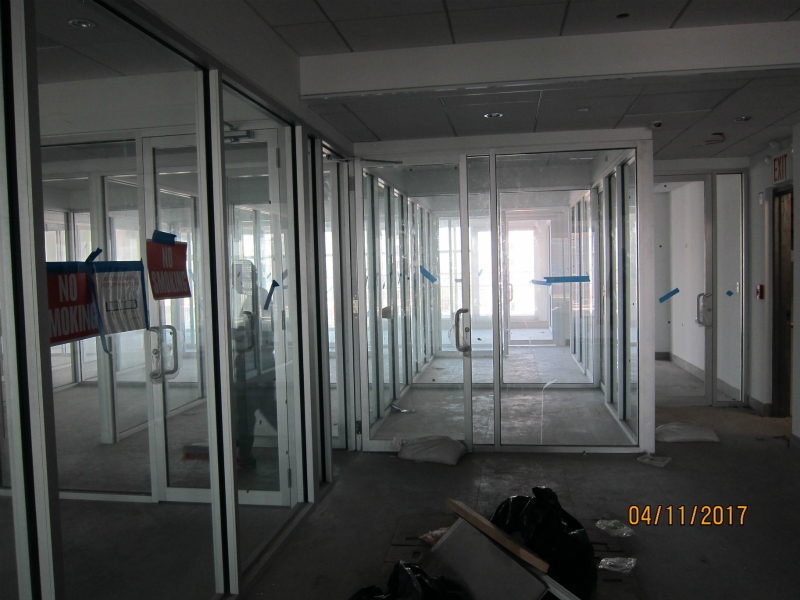 – Panels installation is near complete and windows is complete except ground retail floor. 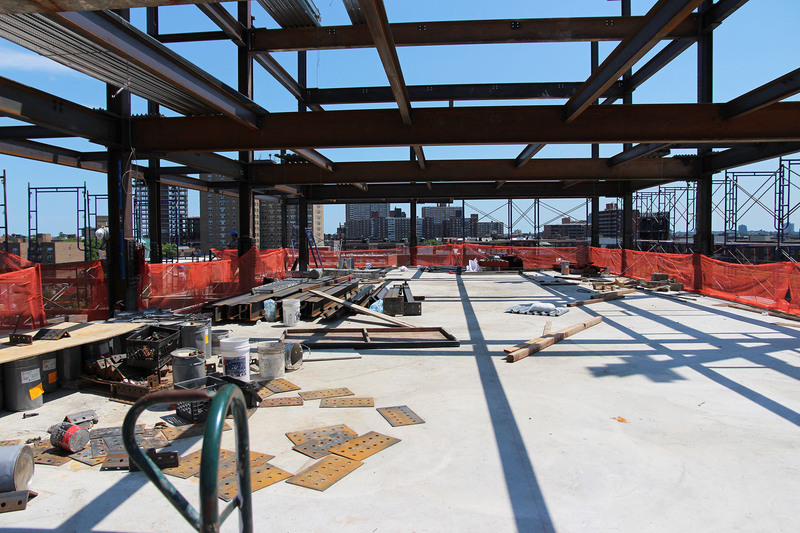 Ground retail floor is being subdivided and framing and with many gas pipes being installed and it will be another food court in Flushing. 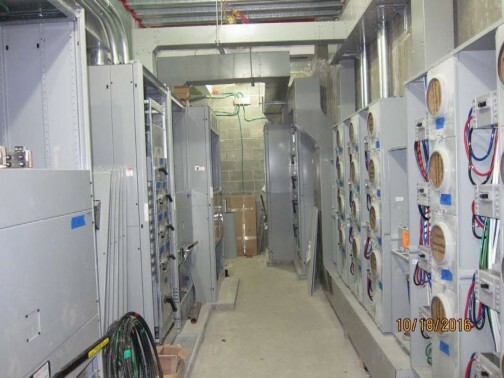 – They are still waiting for Con Ed to provide them permanent electrical connection to the building. Per David Lo, he has not rec’d indication he would get power connection soon. This could be delaying their TCO later on. 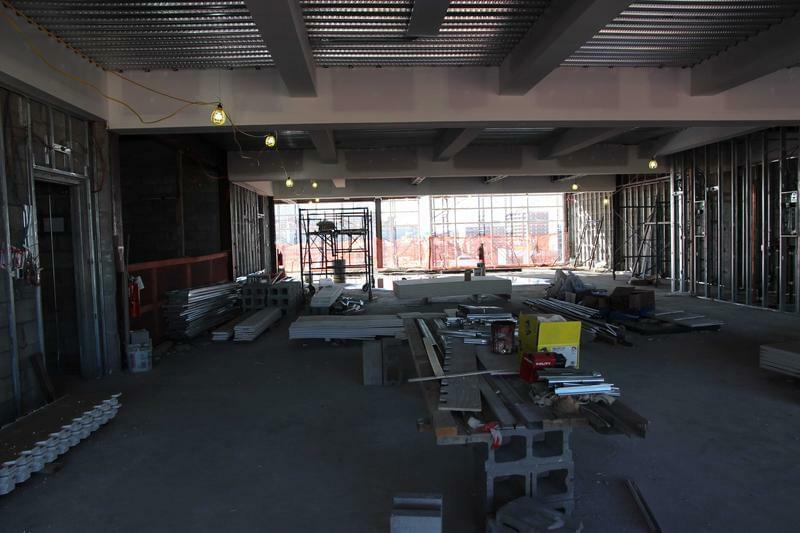 – Additional MEP works are being done on retail ground floor. – The automate parking structure seemed already set up however was not operation at time of visit. per the project manager, the engineer from Chinese manufacturer took vacation to return to China and would come back later this month. David Lo said he was not sure when it would be completed. we will follow up with the owners and Raymond Chan to find out what is status now. 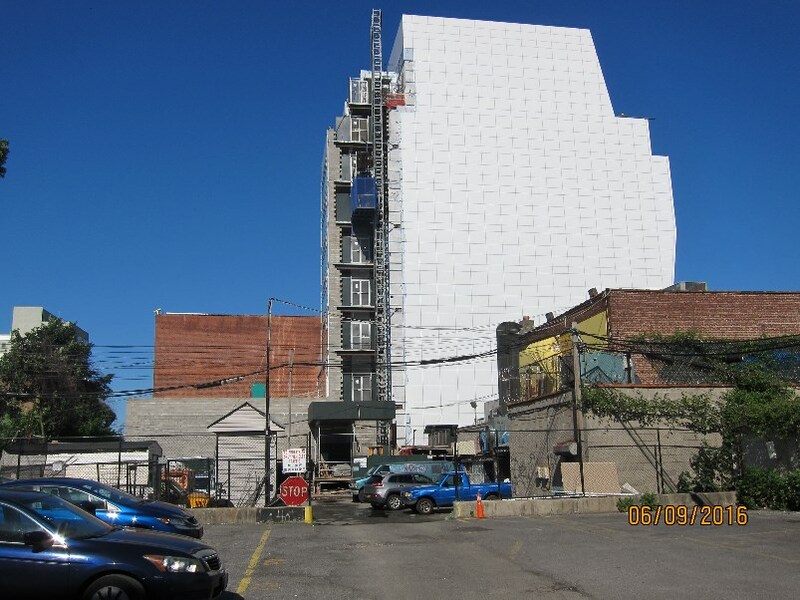 – Hoist has been removed and two elevators are operational and rec’d signoff. Overall, construction works are gradually progressing. Now it is very likely they will get their CO in April or May subject to completion of underground parking and permanent power hookup to CON ED. 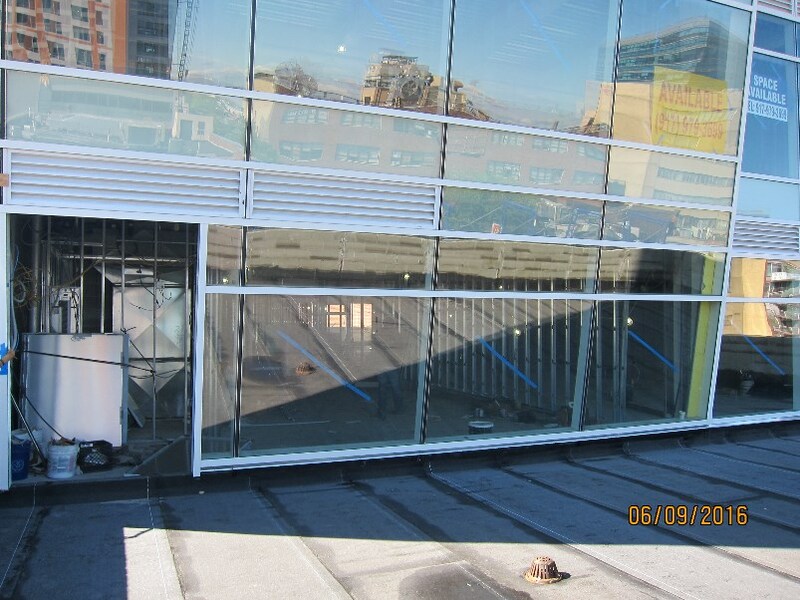 – panels and windows installation are complete except the running hoist area and ground retail floor . 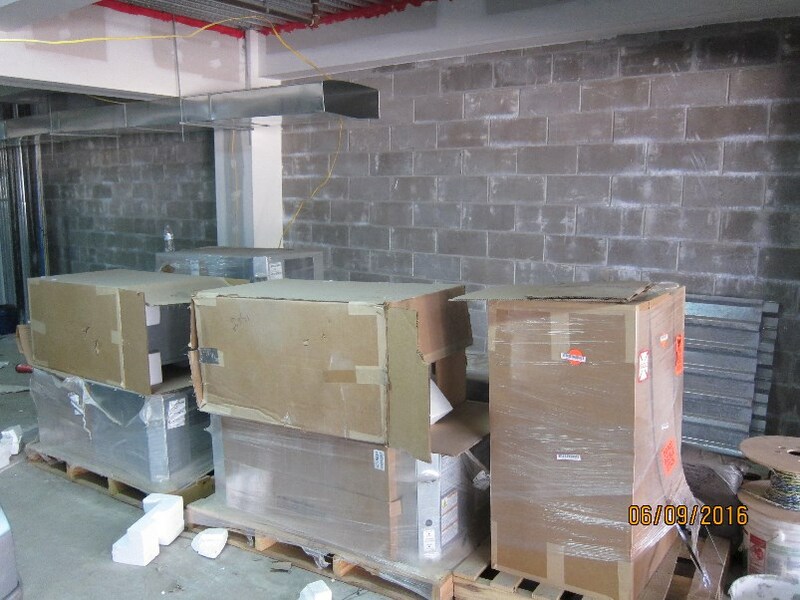 – They are still waiting for Con Ed to provide them permanent electrical connection to the building. 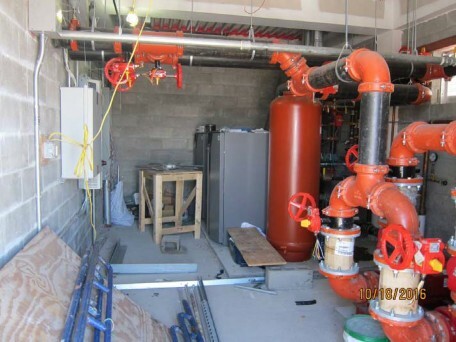 – Mechanical, Electrical, plumbing and sprinkler are completed throughout the building. 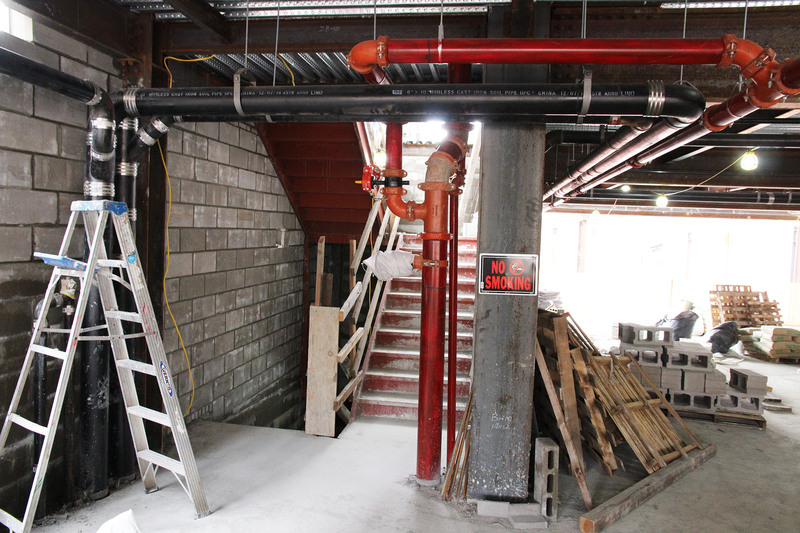 However there are more electrical works ahead for each units for lower floors from 1st floor to 7th floor. 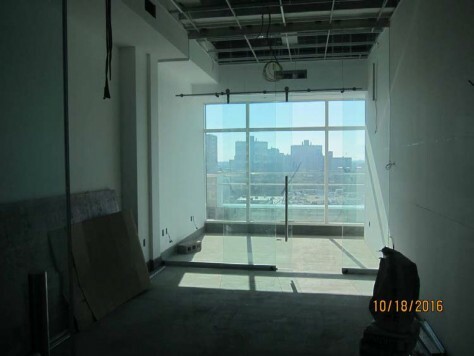 – interior finished work are near completion from 7th to top floor (9th floor) pending wood flooring to be delivered and work is currently progressing on 3rd, 4th and 6th floors. the project manager will leave behind 2nd and 5th floor to the condo buyers for renovation works. We guest there are no retail tenants and there is no work on ground retail floor. there are four below grade units still have not started any work as well. – the automate parking skeleton has been erected underground. parking plates (in yellow color) are stored on sites. motor and other key parts are on site as well. the project manager from China told me they plan to install all parking plates and key components by year end and get signoff from building department by February 2016. he told me they would have two workers to handle the parking system when it becomes operational. 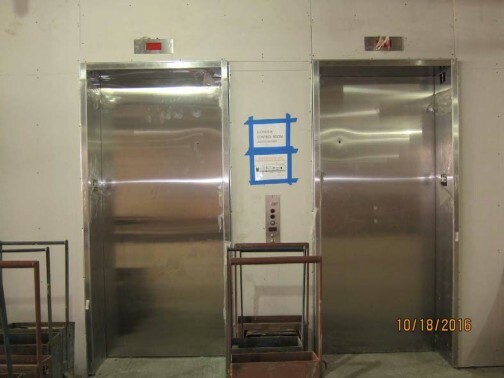 – two elevators installation is complete pending signoff. per GC project manager, they target to receive signoff early November. When it becomes operational, it will then remove the hoist. overall, construction works are gradually progressing. now it is very likely they will get their CO in Feb or March 2017. 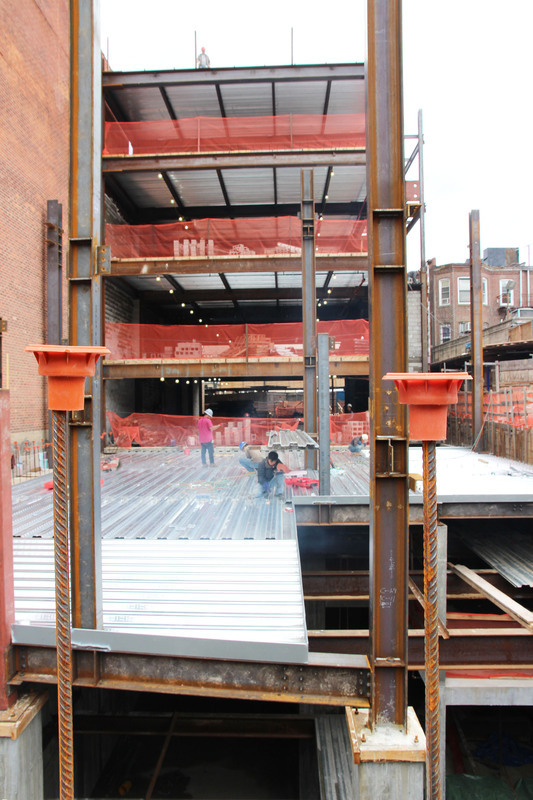 – There were about two dozens of workers doing balcony railing, tile works, elevators, and underground parking installation. 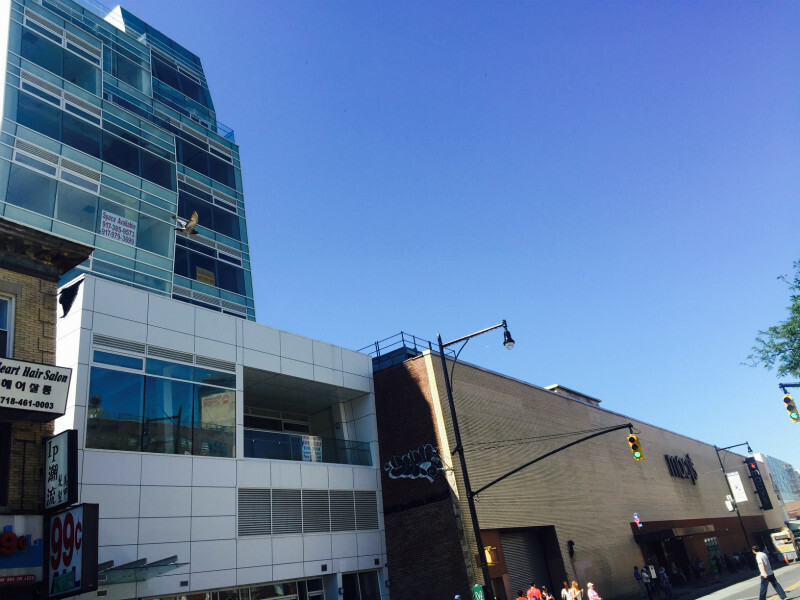 – panels and windows installation are almost complete except first two retail floors. 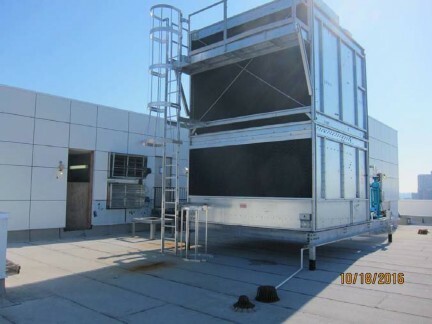 commercial A/C are stored on site and there is one large A/C installed on 2nd floor. 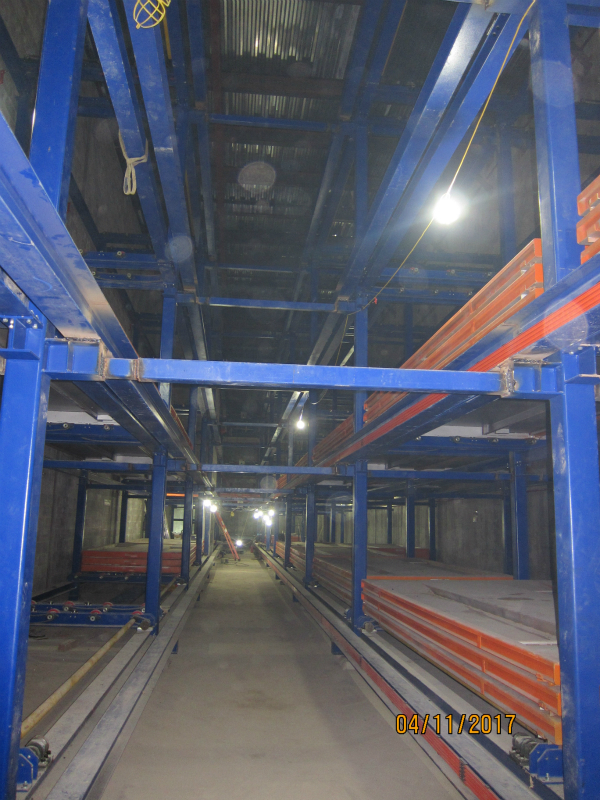 – interior finished work are very advanced on top floor (9th floor) and progressing on 8th floor. project manager said interior work are being done from top to bottom. each floor interior design is different. 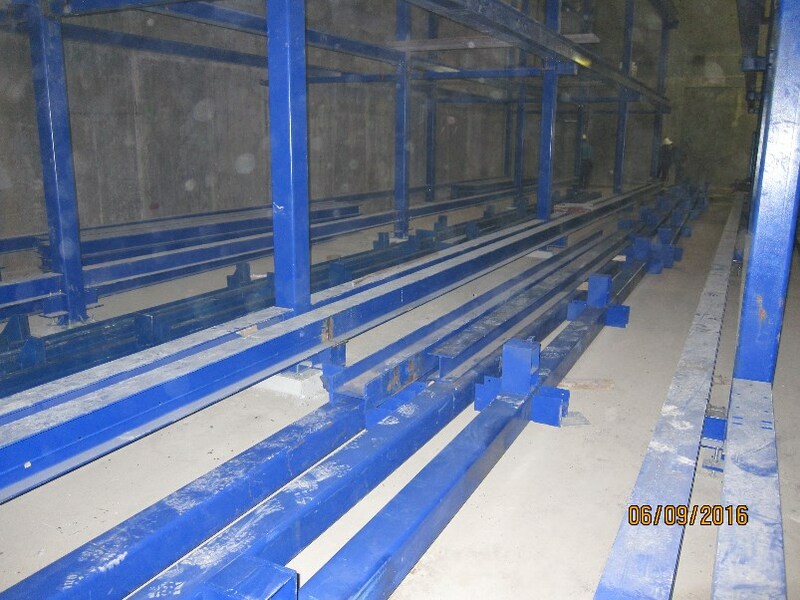 – more than half of auto parking components are already delivered on site and majority of which are being installed in underground parking garage. The parking installation is being done a subcontract hired by Raymond and Kenny. 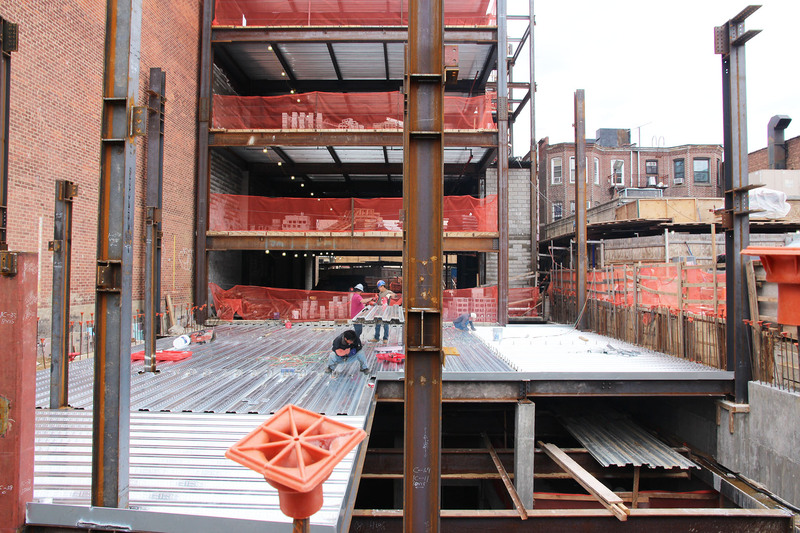 – two elevators are being installed, per project manager, completion will be in next two months. overall, construction works are gradually progressing. The project manager thinks they can complete by year end. We think project completion is very likely to come sometime early next year provided they can get approval from the Building Department for the underground parking operation. 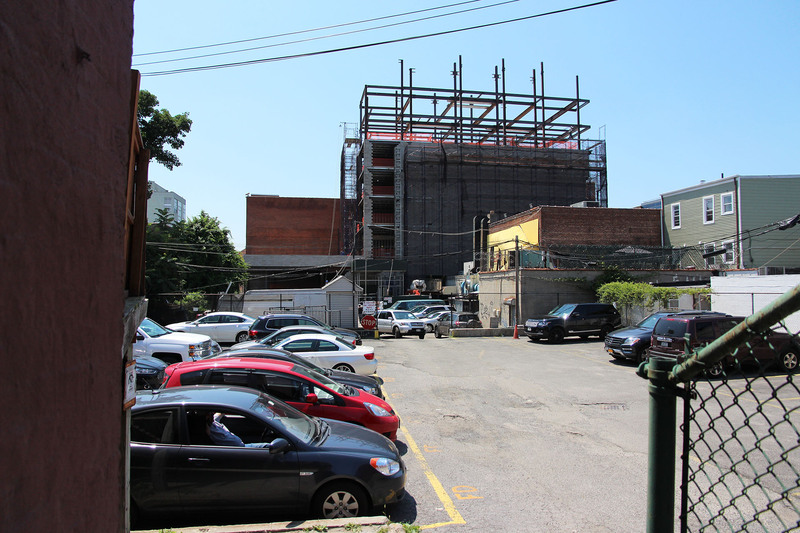 The developer expects construction completion in the middle of 2016. 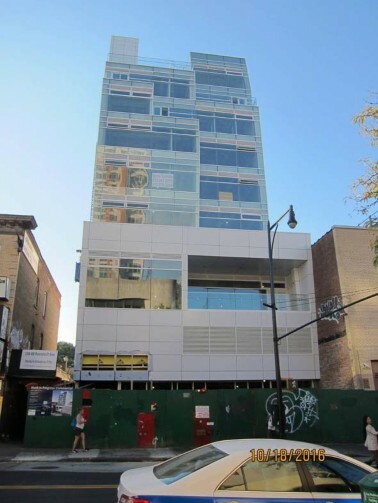 Most of the office units and clinic units were presold, with the average price of $1,200/ square feet. 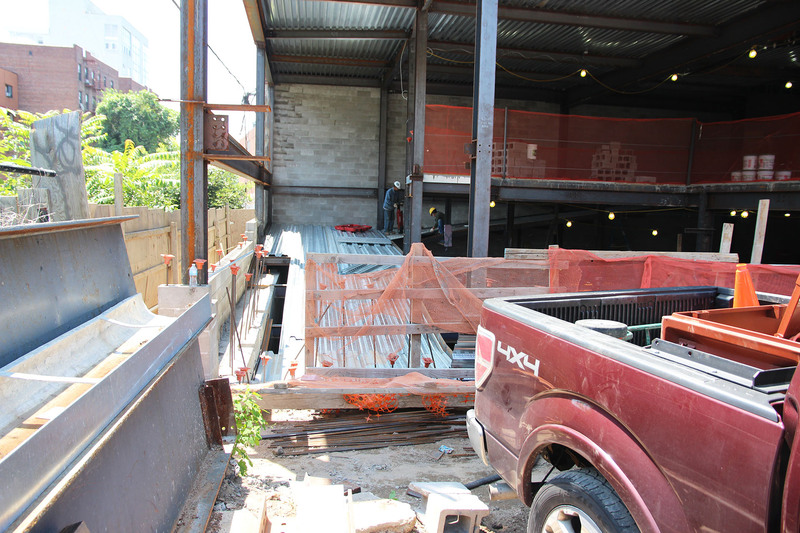 The general contractor is erecting steel beams up to the eighth floor. 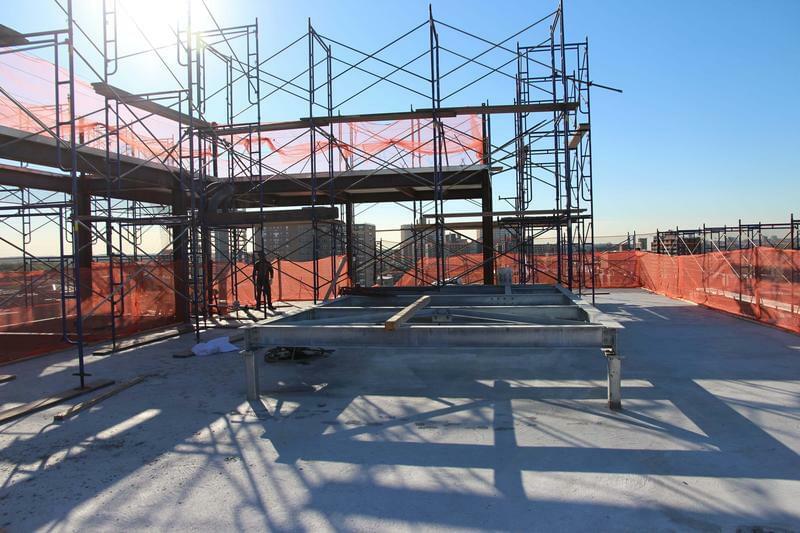 Concrete has been poured on the sixth floor. They expect substantial project completion in May 2016. 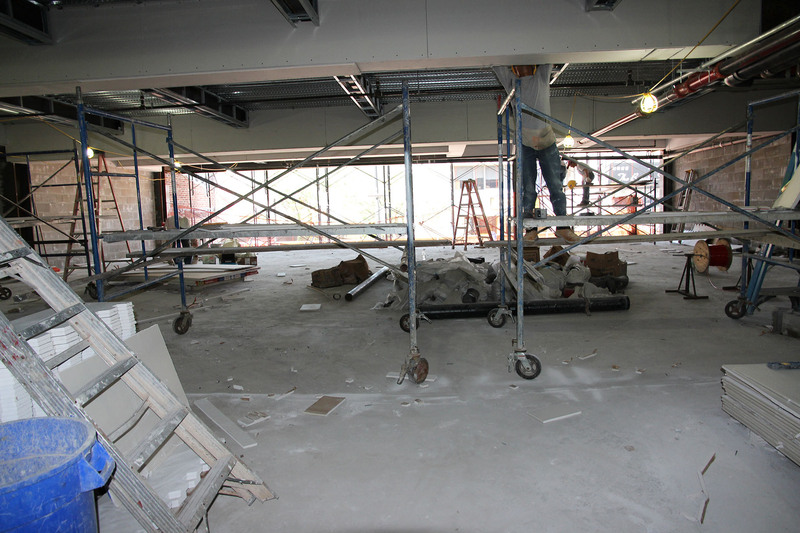 The superstructure has moved up to the fifth floor. 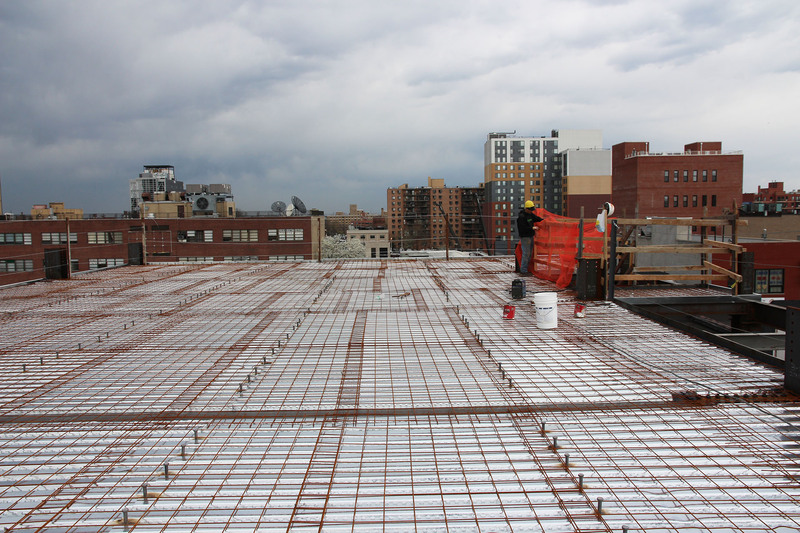 Concrete was also poured up to the 5th floor. 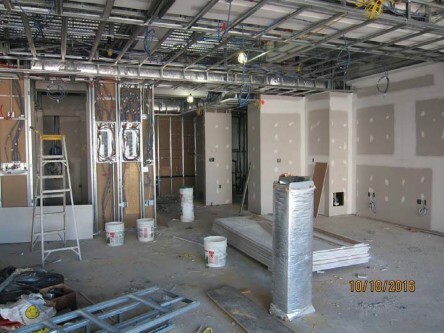 The general contactor expected construction would be completed in May 2016. 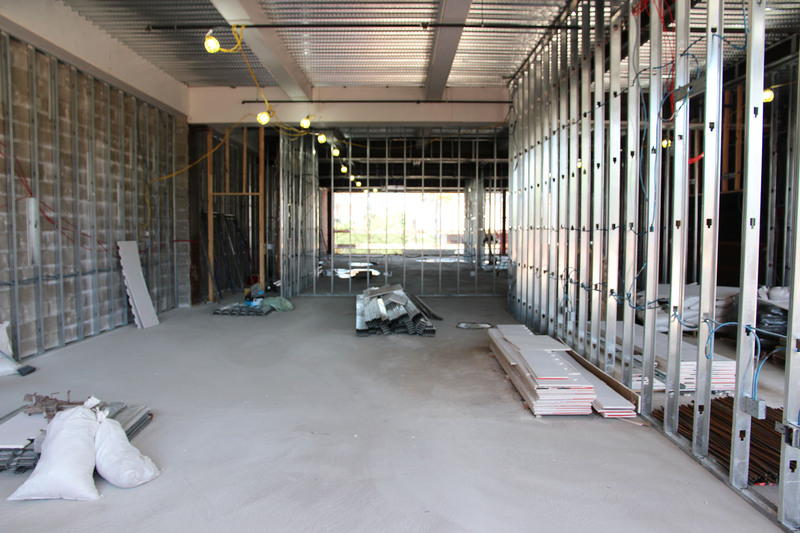 The construction is continued to moving along. 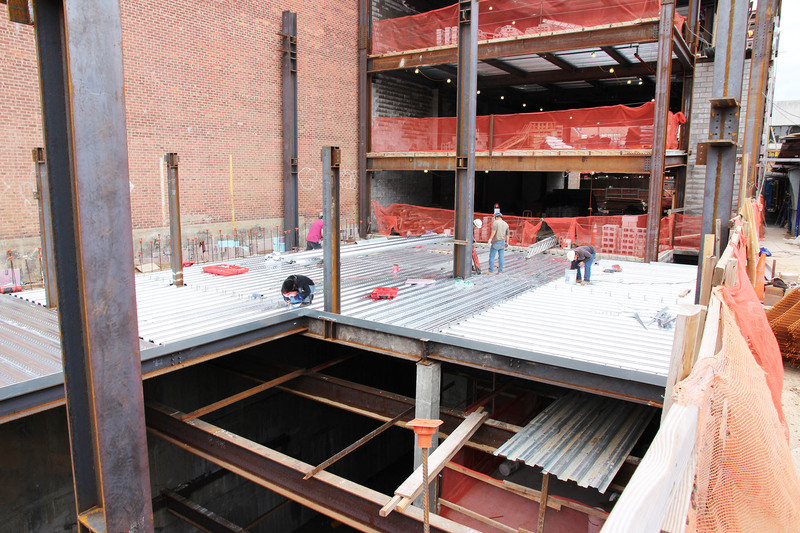 The building’s superstructure has progressed to 4th floor while concrete was poured on 1st floor and 2nd floor decking is in place. No offer to sell any security is made by this website. The information on this web site is not an offer to sell or solicitation of an offer to buy an interest in any investment or for the provision of any investment management or advisory services. Any such offer or solicitation will be pursuant to exemptions from registration requirements set out in applicable securities laws and made only by means of delivery of a confidential private offering memorandum relating to a particular investment to qualified investors in those jurisdictions where permitted by law. All Rights Reserved © 2019 American Regional Center for Entrepreneurs | 美国创业区域中心.